Lynnhurst Family Resort’s mission is to provide our guests a tranquil setting where you can rest, relax, and have a great time with your family and friends. 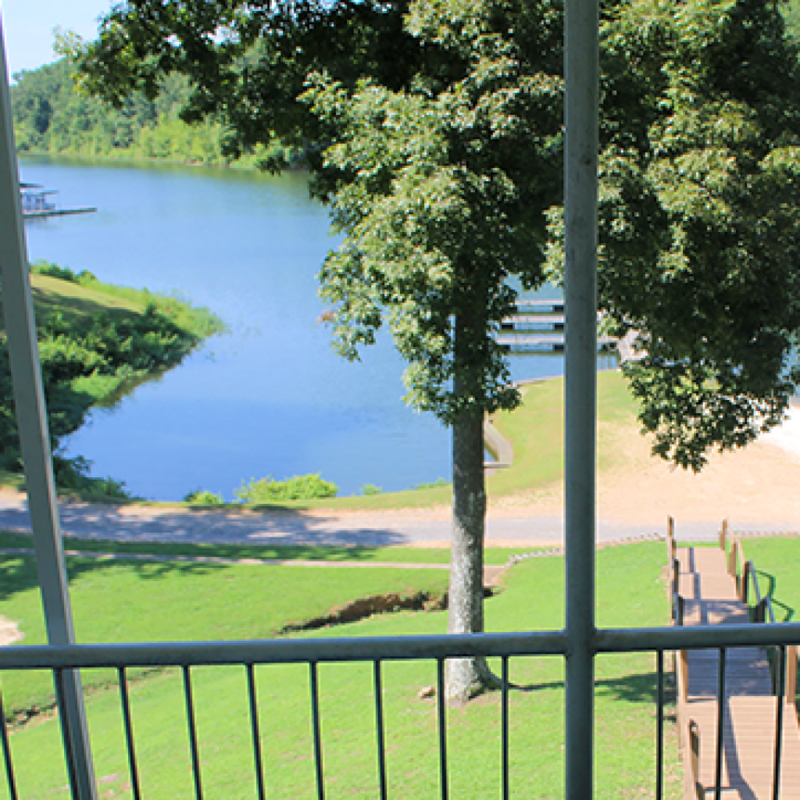 Located on beautiful Kentucky Lake, our waterfront resort is tucked away in a wooded setting, offering a peaceful place of rest, relaxation and recreation. Located near Murray in western Kentucky, we’re just a short drive away from restaurants, retail, golf, and a 170,000-acre National Recreation Area. Our mission is to build a resort that provides a place of rest, relaxation, and recreation!